Today was a fun day! I was able to pick up these three beautiful ladies. Polly is the black and white and she is a Polish. The one in the picture with Polly is a Swedish Flower and I named her Flower. The third is a Golden Comet and of course I named her Comet! Shiloh was keeping a sharp eye on me while I held the girls. 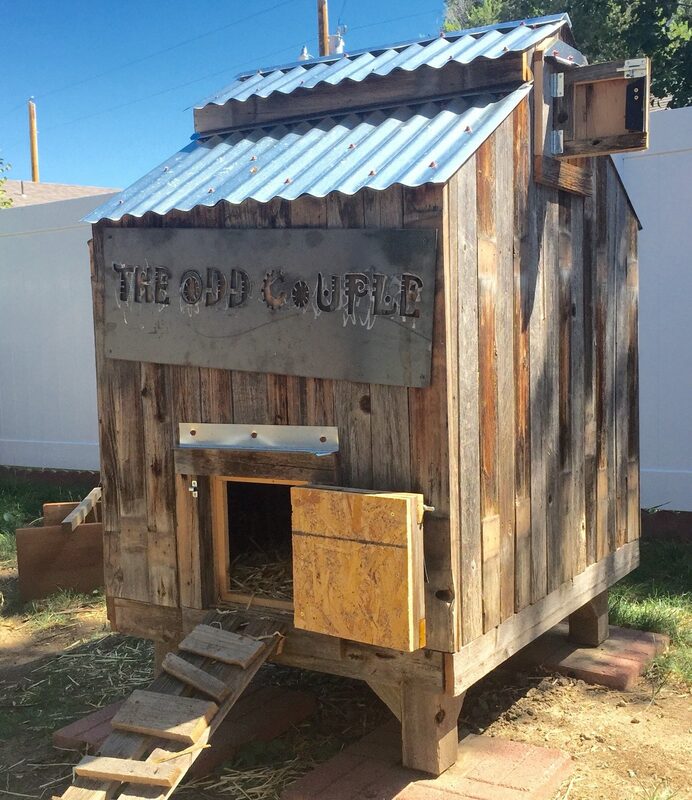 The coop is looking good now with chickens! Fantastic, you have 3 classy ladies. Scrambled eggs for breakfast!! !